Welcome to the Clean and Peaceful Motel in Seymour. 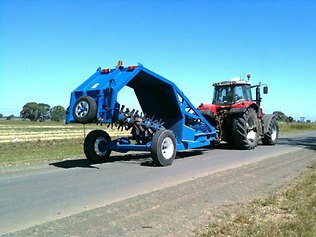 Located next to the Hume Highway at 144 Goulburn Valley Highway, Seymour; about one hour’s drive from Melbourne, we are warm heartedly waiting your arrival. 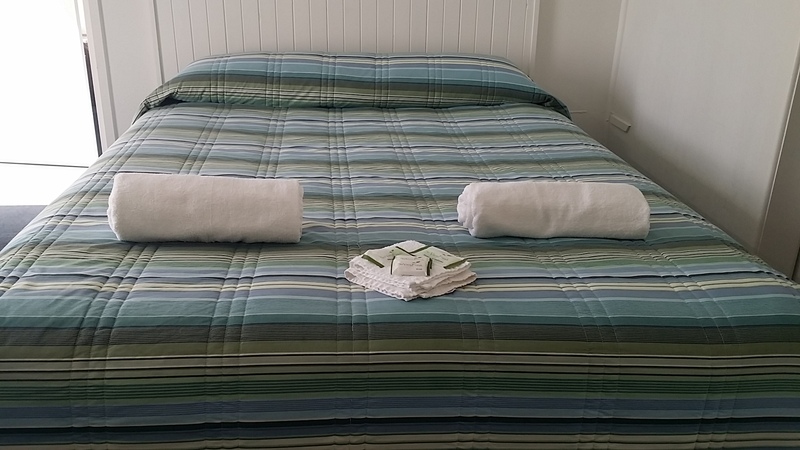 Understanding what tranquility means to you, especially after a long drive from interstate to Melbourne or away from home in Melbourne, we have taken maximum effort to offer you nature friendly accommodation in Seymour at very affordable rates. Seymour Motel is the first motel in the town and is still one of the best motels in Seymour. It has been established on a spacious large block of land, enriched with beautiful gum trees and serene authentic Australian gardens. Seymour Motel is the ideal rest stop for travellers or a great place to stay while enjoying all the region has to offer. 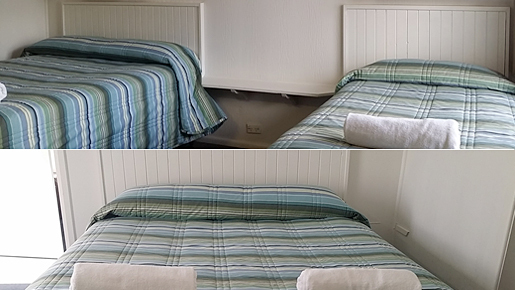 Single, Twin and family rooms are available with great facilities at very reasonable rates. 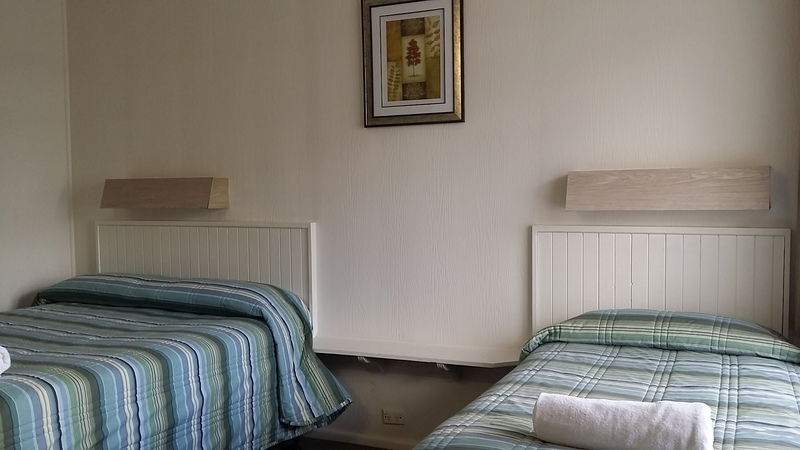 Seymour Motel is located just two kilometers from the Seymour town Centre and not far from the Puckapunyal Military Base. Seymour Motel is located in a prime location alongside the Hume Highway, Mitchel Shire - Country Victoria. 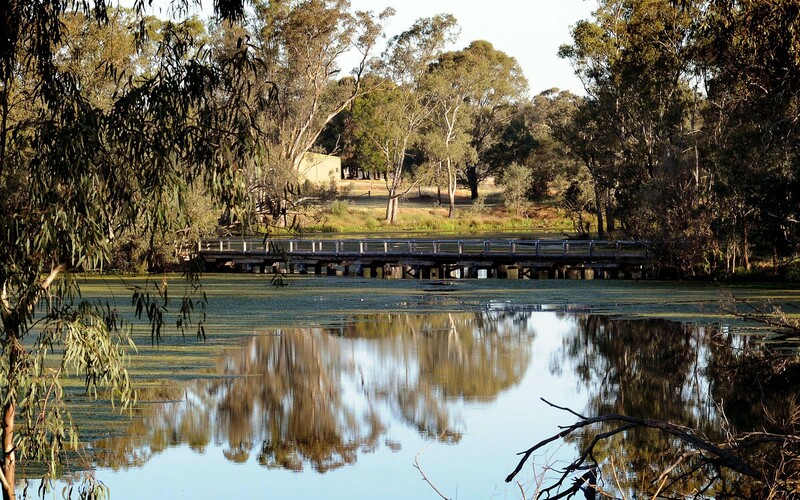 Seymour is a beautiful town located on the banks of the wonderful Goulburn River. 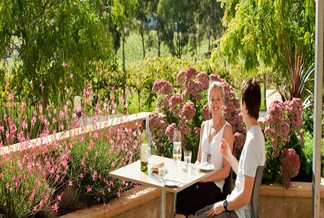 You can reach this charming town within an hours’ drive from Melbourne city along the Hume Highway. Very clean, Breakfast included, easy to find. The place was clean and as advertised. Bed was very comfy,room was clean and cosy..Free continental breakfast in the morning was good. Good big towels and bath mat. Nice cheap motel for an overnight. Great overnight we wish we had more time to see some of the history and sights Just have to give it more time next time.